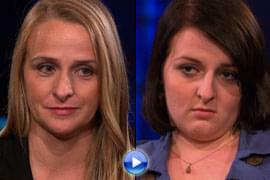 Dr. Phil speaks with two moms who are at the end of their rope with their teen daughters. Renae says her 14-year-old daughter, Amanda, is angry, rebellious and violent. How did it happen? And, can she calm the chaos? Then, Courtney says she can’t control her defiant, eye-rolling 16-year-old, Sabby’s bad attitude. Can Dr. Phil get through to this tough teen? 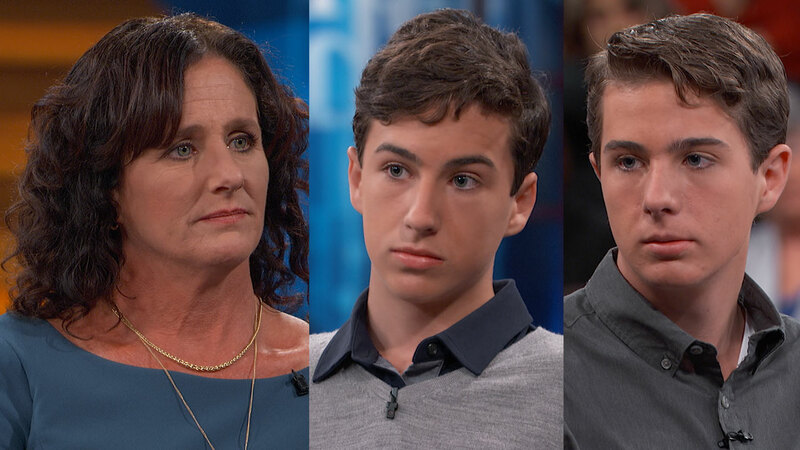 If you are having a difficult time raising your teen, don’t miss this Dr. Phil. See what happens when Amanda loses her temper. Dr. Phil puts Renae’s parenting strategies to the test. And, learn who raised Amanda for the first seven years of her life. Dr. Phil offers resources to help Amanda learn new skills to manage her anger. “I’m going to give you some options and let you choose what you want to do, because you know what I think? 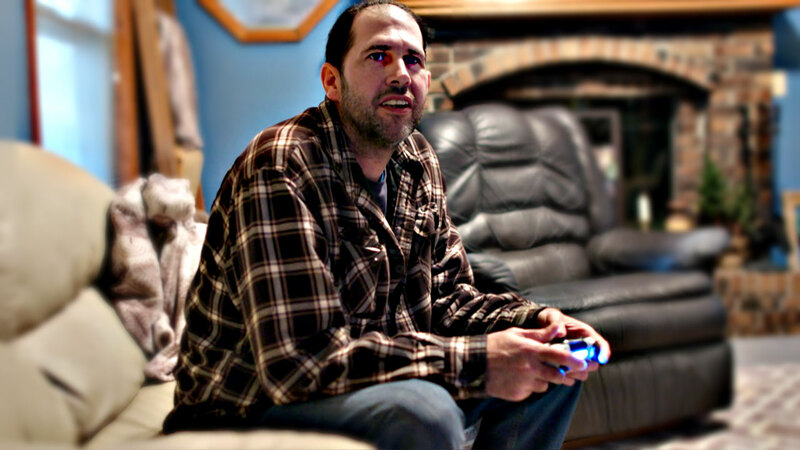 I think you’re going to choose a route to being happy and peaceful,” he says. Courtney is a police officer who works with juveniles who says that despite her training, she can’t control her defiant, eye-rolling 16-year-old daughter, Sabby’s, bad attitude. 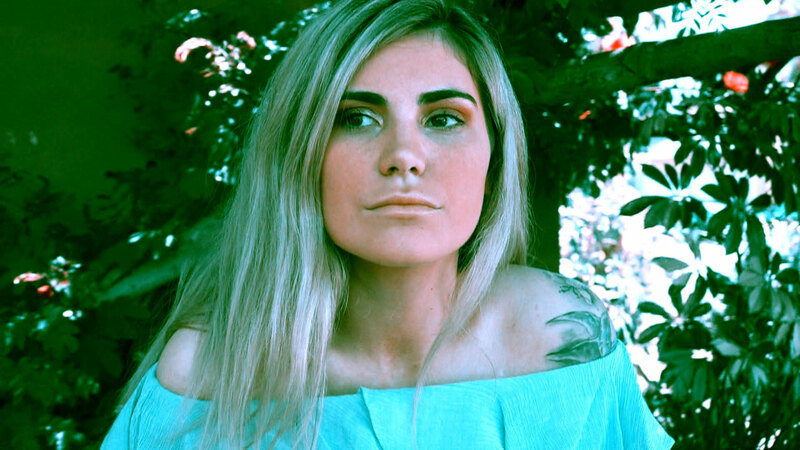 She says Sabby has stolen from her, pushed her grandmother, threatened to kill her younger sister — and was recently kicked out of boot camp. 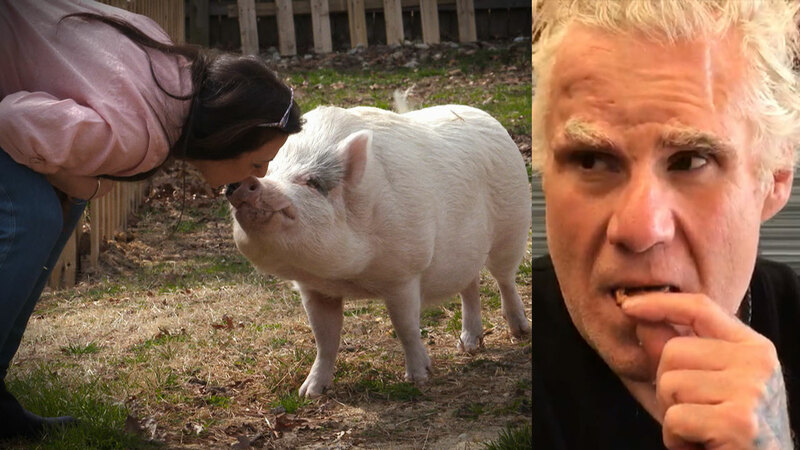 Sabby maintains her defiance with Dr. Phil! How does Sabby justify her attitude? “When we tried to interview Sabby, my team had their hands full.” See what happened. Dr. Phil tries to talk to Sabby about why she steals. She soon learns that being uncooperative will backfire. Dr. Phil tells Courtney about the Aspen Education Group and its residential treatment center, Turn-About Ranch. The program helps teens discover the rewards of working within a family, developing trust toward one another and earning respect. He offers her the opportunity to send Sabby there. “My prediction is, if you take her home, you’re going to get more of the same,” he says. Courtney accepts.